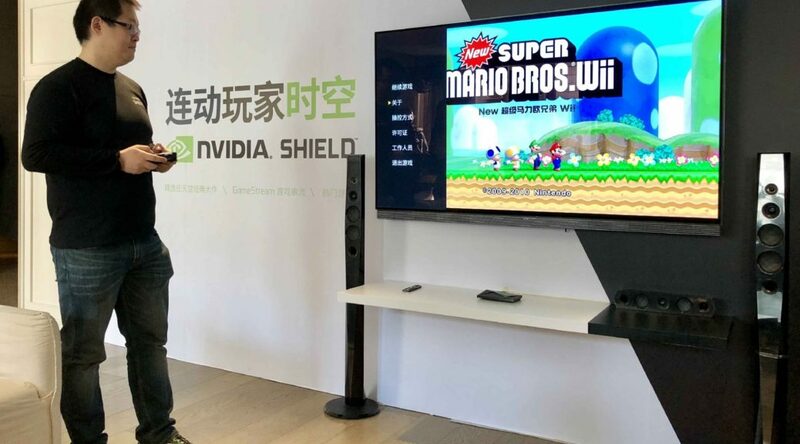 Last December, Nvidia released the Nvidia Shield in China, and announced their partnership with Nintendo to publish Wii and GameCube games on the Shield exclusively in China. Today, we’ve received a translation of Nintendo’s official statement on the Nvidia Shield’s launch in China, which was of course full of praise for Nvidia and their Wii and GameCube ports. Take a look at the statement below (translated by Chinese Nintendo). On this occasion of NVIDIA releasing the SHIELD in China, Nintendo will select a number of featured games from the Wii®/NINTENDO GAMECUBE® library to license to NVIDIA. These games will be HD ported by NVIDIA’s excellent staff. We are happy to use this opportunity to bring fun to the Chinese gamers with our entertainment products.